Call 206-618-9970 or email to talk about lessons or guided trips! I've been SUP paddling full time since the summer of 2015. 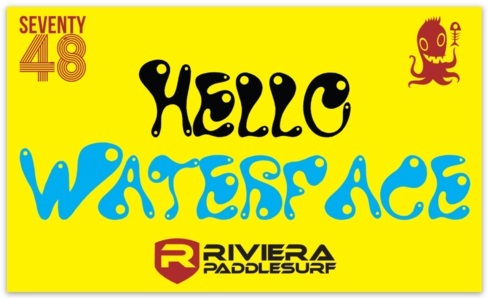 I am experienced on flat-water, rivers, tidal waterways, and industrial waterways, and I have some surf and whitewater SUP (Class 2+ to 3) experience as well. 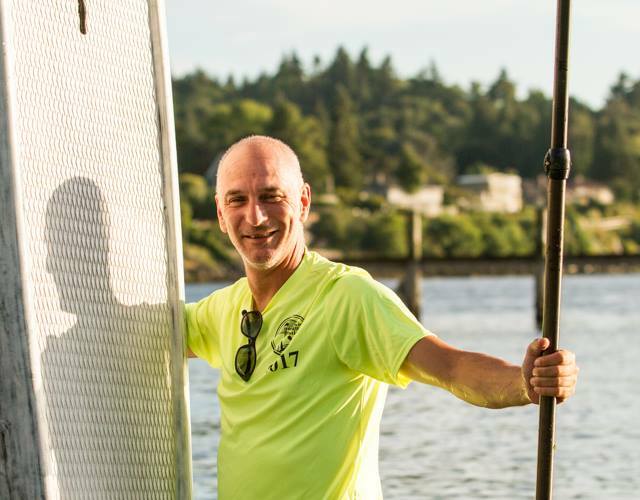 I'm a PSUPA certified stand up paddleboard instructor based in the Ballard neighborhood of Seattle, offering personalized tours from the Ballard Locks in Salmon Bay, through the Fremont Ship Canal to Lake Union and Gasworks Park. 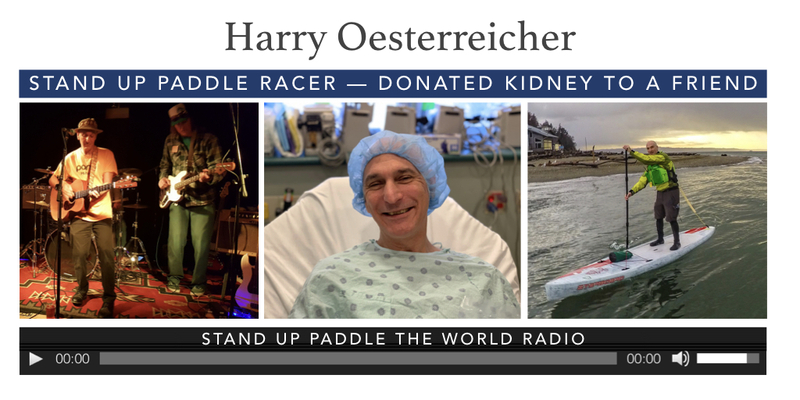 I completed Seventy48, the human powered open water race from Tacoma to Port Townsend (approximately 70 miles with a 48 hour time limit) in under 30 hours on June 11-12, 2018. It was the greatest physical challenge of my life and I was honored to be out there with some extraordinary athletes and skilled waterfolk.